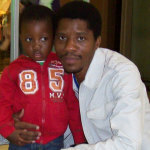 SANTACO KZN, together with the Department of Transport, have recently conducted a driver safety campaign. 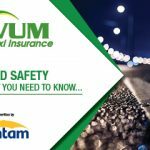 VUM’s Thandiwe Gwina was on the panel that chose KZN’s 3 safest drivers and VUM sponsored their prize. The winner of best driver was presented at the SANTACO KZN Gala Dinner. 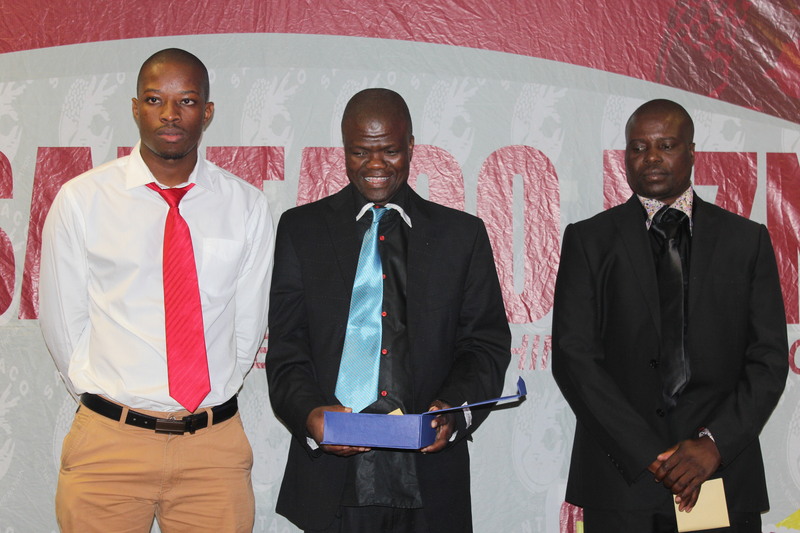 The winner was Mr. M Buthelezi (middle), 2nd – Mr. B Mabuza – (right) and 3rd was Mr. Hlatshwayo (left).